Order Runes Bonus Package Deal Here! 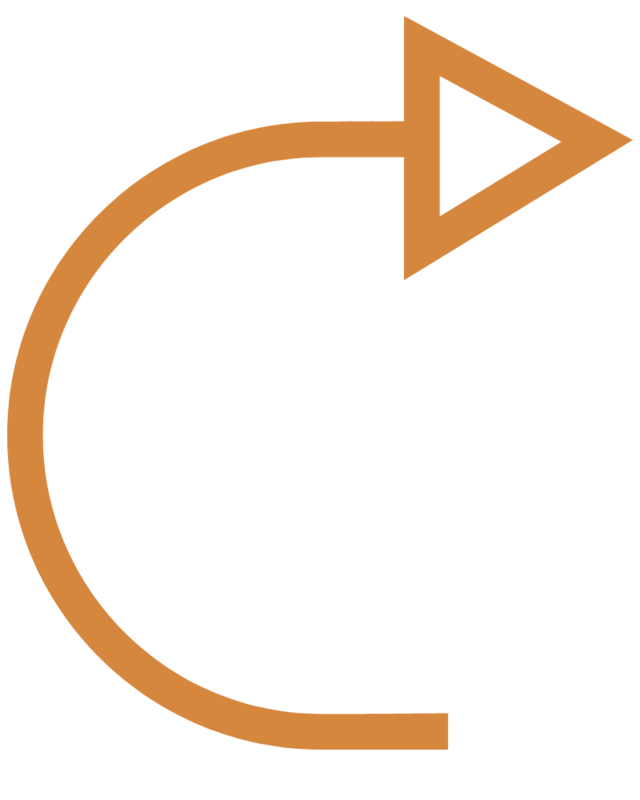 The Rune Wisdom Telesummit includes 20 hourlong classes with Rune experts. Plus an extras package to deepen the experience. You can still get the telesummit, even though it’s over. You’ll get all the recordings and the HUGE bonus package for less than half price at $97 HERE! 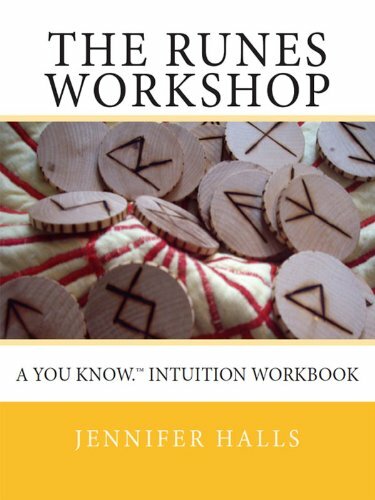 The runes are more than just a tool for divination. Each symbol is a portal to a living energy, brought to this realm as a gift for humankind. Learn how to partner with the primordial energies of the Runes to energize your life and align with your own soul purpose. My topic is Open Your Intuition with the Runes. I’ve covered ways to learn a broad range of meanings, a felt sense of the Runes to broaden both personal and energetic knowing, as well as how to gain a more specific focus for divination. My friend Kim Wilborn interviewed me, along with 18 other powerful teachers who shared their wisdom on coming into sacred relationship with the Runes. Each call is like a mini-class, complete with guided meditations. Half Price Runes Summit & Bonus Package! Check out my book here! Prime Members can read for Free!